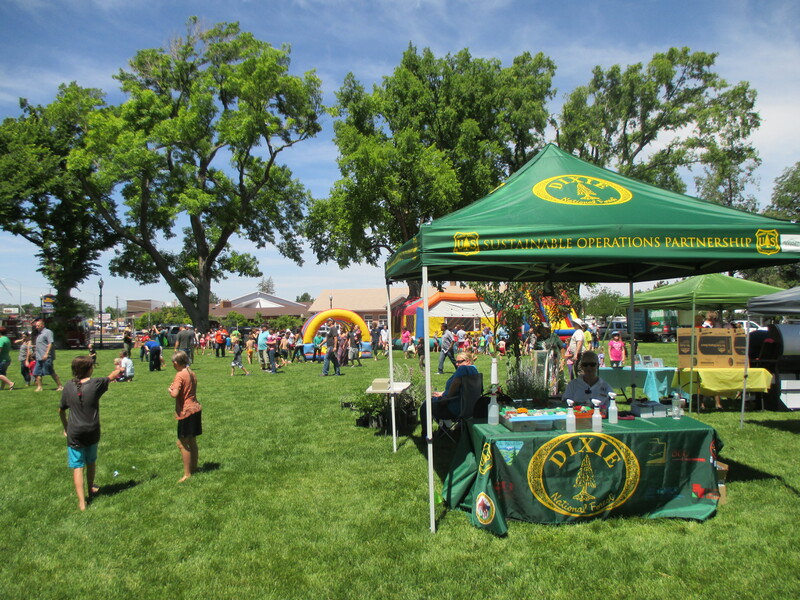 The SOP participated in the first Iron County Water Festival Saturday June 20th 2015. 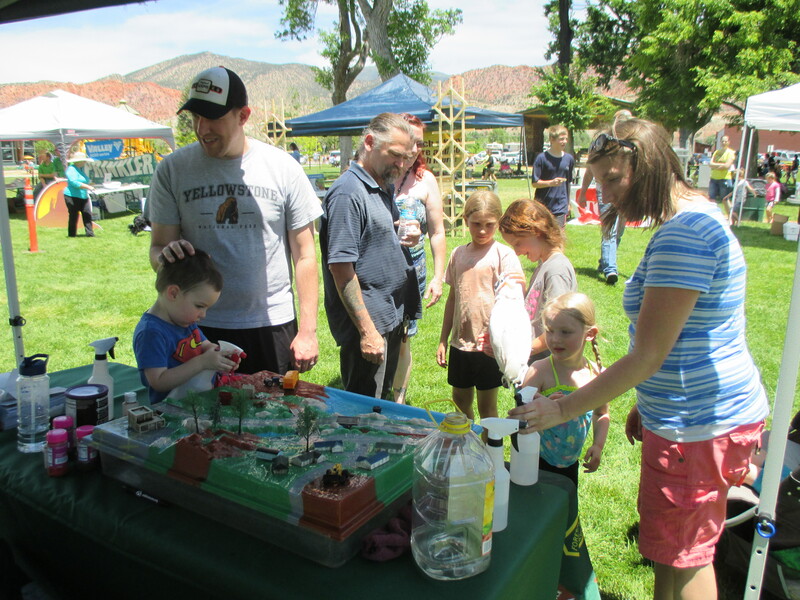 The festival showcased businesses that promote water conservation, it also had family activities centered around water and conservation information. 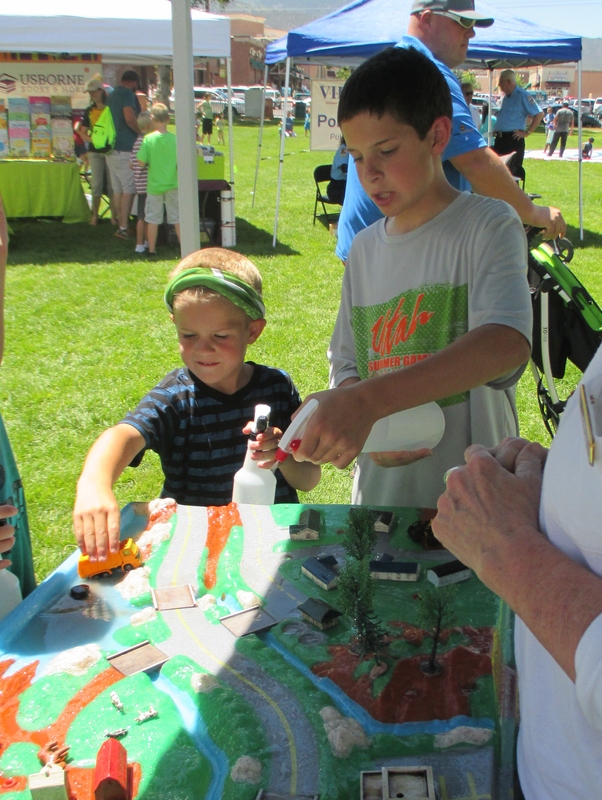 The SOP presented the watershed model and taught visitors about where their drinking water comes from and the importance of keeping water clean and not wasting it. It was a fun day in the sun and a great opportunity to reach many people with an important message.